Apologies for my blogging absence of late... I've been head down in a pile of fabric. Lots of orders to fill and markets to prepare for!! Today we're heading off to Melbourne to catch up with family and friends and on Sunday I'll be at Mathilda's Market. Its at the Hawthorn Town Hall between 9am and 1pm and there is an amazing range of stalls there. Some beautiful stuff!! I'd love to see you if you feel like saying hello :) In the meantime, if you are in Hobart you can now find some owlet staples (onesies, skirts and clips) in the Wilderness Society shop! 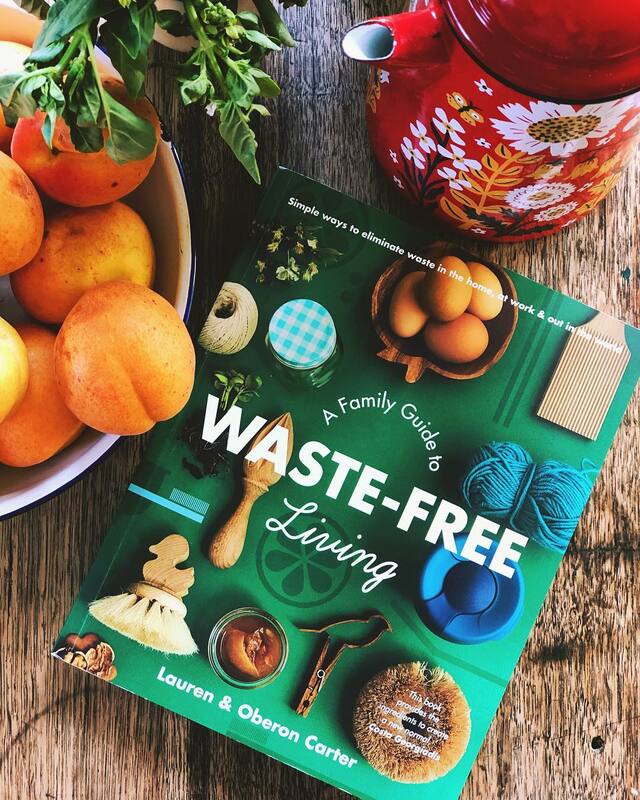 They are down at Salamanca, so pop in and check out their lovely range of ethical children's clothes and gifts as well as fantastic books... and stuff for grown ups too! 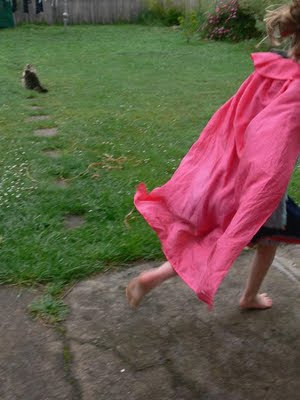 You will find capes, similar to the one pictured above, at Spiral Garden in the very near future which is another lovely place to find beautiful things for the owlets in your life. I'm hoping to post while we're away... but you never know, we might be having lots of fun or I might still be up to my ears in sewing before Sunday.... Hope to see you around soon!! Best of luck for Mathilda's Market on Sunday - hope your luggage comes back empty of stock!! Enjoy the time away - hopefully not too hot for you. I love your blog. So happy to know we share the same interest.